What are the benefits of CIS – Chemical Intelligence Solutions? 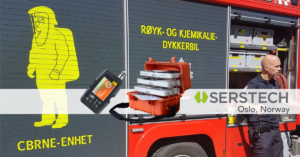 Last week, June 1-2, we met with Rescue and CBRNE units in Oslo and surroundings, learning about the issues they are confronting in the hot and cold zones. We presented the benefits with Serstech Chemical Intelligence Solutions (CIS) and how it can help them improve their workflows. CIS helps users working in hot zones and cold zones to communicate with each other in the process of identifying unknown hazardous chemicals. 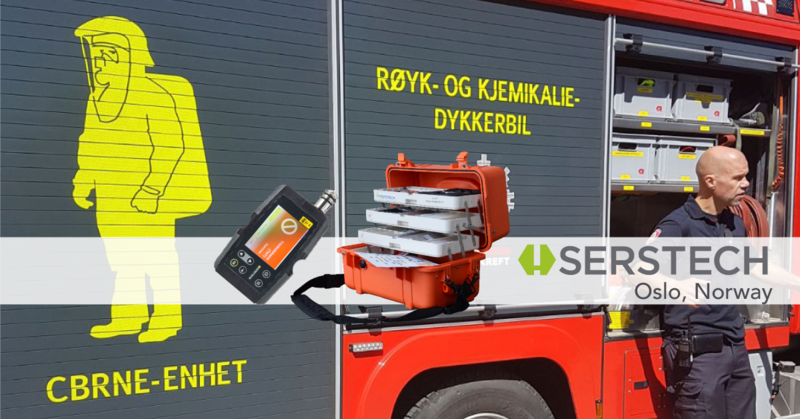 This week, we continue our demo tour in Norway, meeting with rescue services in Trondheim and police offices in Oslo.